The Trove is your go-to place for all things essential and cute and of course stationery! They are into home decor, stationery and lifestyle. From weekly planners to planner boards, personalised passport covers, fridge magnets, makeup pouches and loads more items, they are sure to brighten up your desk. 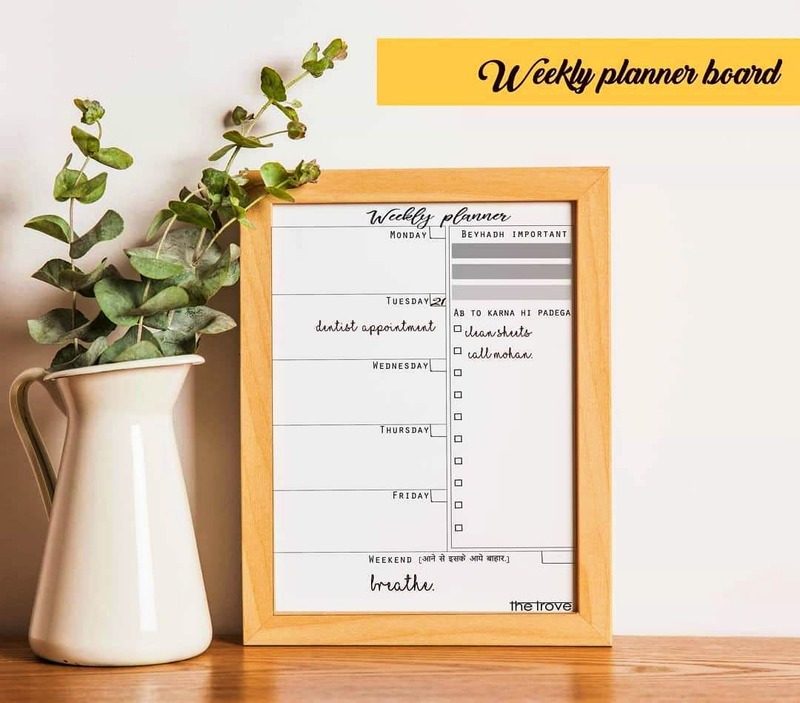 Their beautiful planners help you plan out your days and weeks strategically.